Pressroom | GRAMMY AWARDS 2018: Kacey, Keith, Chris, LBT, Brothers Osborne and more. GRAMMY AWARDS 2018: Kacey, Keith, Chris, LBT, Brothers Osborne and more. 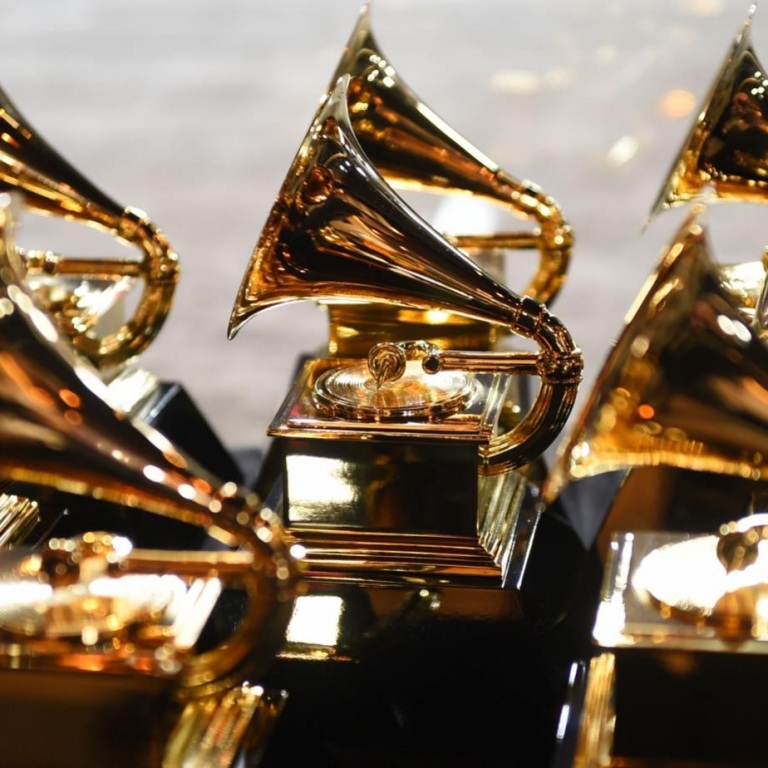 The GRAMMY Awards are taking place on Sunday (February 10th), and several of your favorite country artists are nominated. Kacey Musgraves has four, including overall Album of the Year for Golden Hour, as well as Best Country Album. Her song “Butterflies” picks up a nomination for Best Country Solo Performance, while “Space Cowboy” earns a nod for Best Country Song. Click here for audio from Kacey. Brothers Osborne has a pair of nods for Best Country Duo/Group Performance (“Shoot Me Straight”) and Best Country Album (Port St. Joe). Little Big Town competes for Best Country Duo/Group Performance for their song “When Someone Stops Loving You” – the song is also nominated for Best Country Song (award goes to the songwriters). Keith Urban grabs a nod for Best Country Solo Performance for “Parallel Line,” which is from his latest album, Graffiti U.
Vince Gill gains a Grammy nomination in the Best Country Duo/Group Performance category for the duet “Dear Hate” with Maren Morris. The 61st Annual GRAMMY Awards will be broadcast live from the Staples Center in Los Angeles Sunday (February 10th) at 8pm ET on CBS. Audio / CHRIS STAPLETON SAYS HE’S ALWAYS LOVED THE SONG, “MILLIONAIRE,” WHICH WAS WRITTEN AND RECORDED BY KEVIN WELCH FOR HIS 2002 ALBUM OF THE SAME NAME. Audio / Keith Urban talks about the song, “Parallel Line,” which was co-written by Ed Sheeran. Audio / Brothers Osborne says getting out of Nashville helped them focus just on making a record.